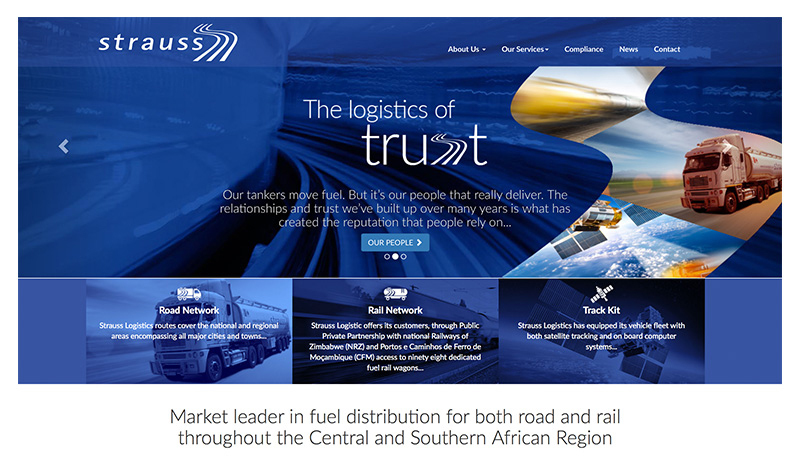 Strauss is the market leader for fuel distribution across Southern and Central Africa. Kerbang was approached to create a new website to reflect their growing international profile and ambitions. 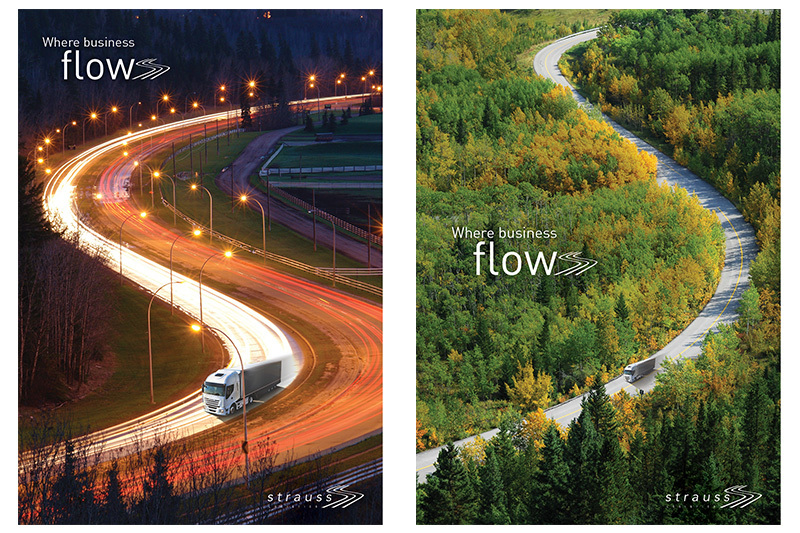 Strauss was founded by enterprising businessmen who saw an opening for a quality and standards driven fuel logistics company with business interests at its heart. Kerbang’s story focused on the vital role fuel plays in the economy and during the story creation inspired a new logo and corporate ID.